Do you think your home looks messy and needs a change? No, you don’t need to break the bank to get it done. One does not need to replace every single thing in your home to make it happen. We know that it is not easy, and that is why we have compiled a list of tried and tested methods to give your home a fresh look to make it look all the more stylish. What makes a house look in bad shape and condition is the mess that the residents create. 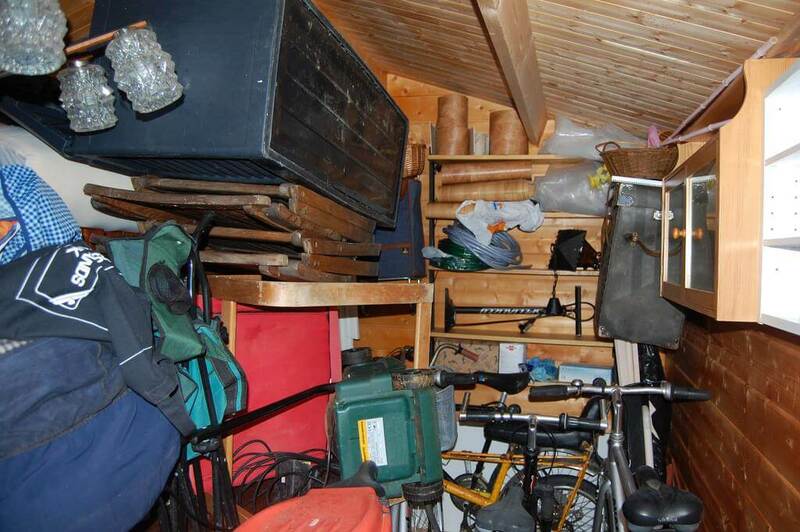 You don’t even have to look deeply to find the clutter in your home. We all have some useless things moving here and there inside the home. If you don’t see it through your eyes, take the help of technology. Take some pictures of your home and then look at those pictures clearly to see what you can do. Arranging the bed sheet is where you can start from, and then move forward to more complex spaces. Who in this world just does not love the nature? 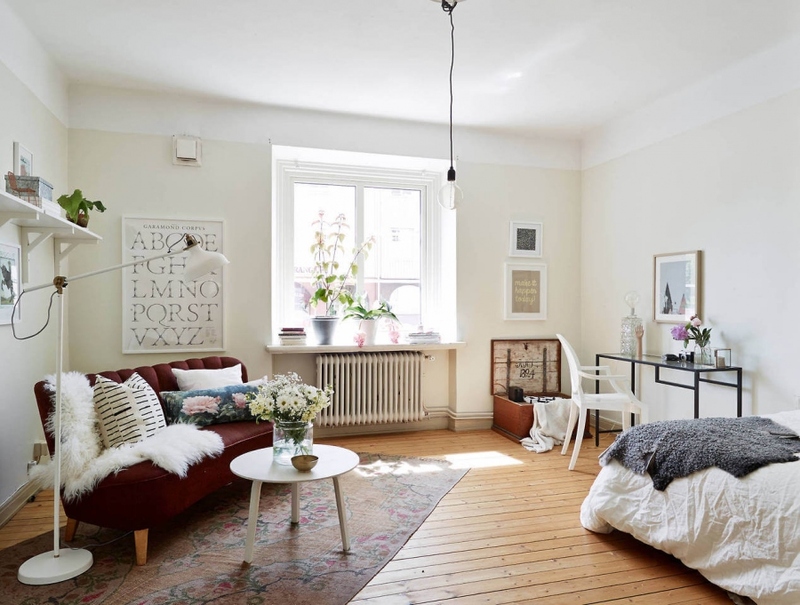 Once you’ve got rid of the unnecessary items, place some flower pots in the living room and bedroom. Not only will it give a fresh look, but will clean the air as well. Since it is a one-time purchase, you will not have to worry about the money with it as well. 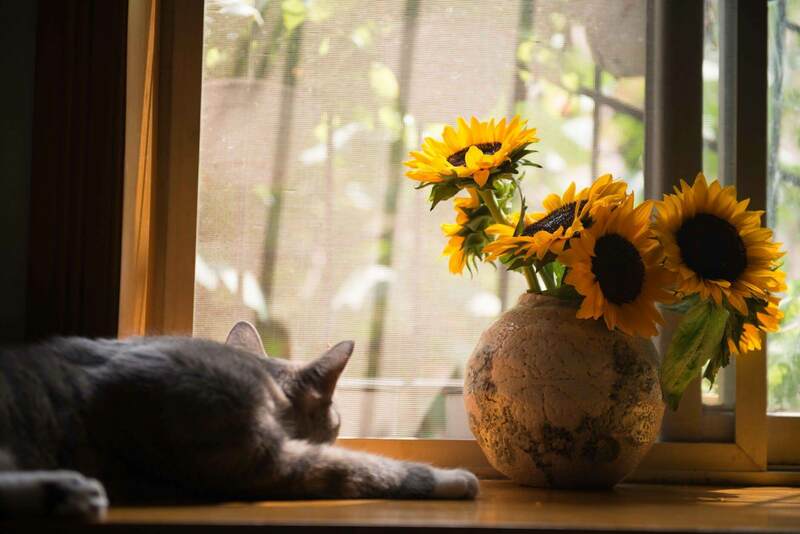 Most of the beautiful homes, always have a couple of flowers inside. The simplest thing here is: just move them slightly away from each other. This way, they will be able to breathe some fresh air as well. Make sure you move them a few inches away from the walls as well. It gives some additional life to the furniture. If you have enough space, a few inches don’t make that much of a difference. Got confused here? Don’ worry. Just keep going with the article to understand what it means. People often keep the indoor items inside the house. We suggest you add some outdoor item to your living room, or maybe a bedroom to make it surprising for yourself, and for everyone. 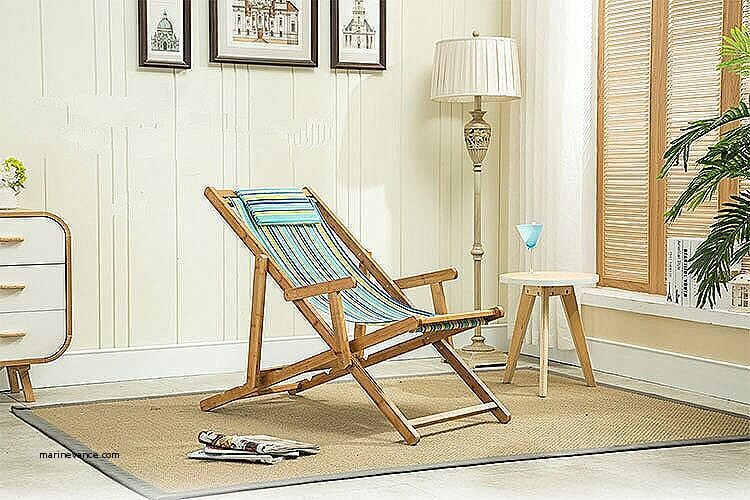 While you have saved quite a lot until now, invest some money and purchase the best beach chair. Isn’t it unique? It looks stylish as well. As mentioned earlier, it has been tested in the past. 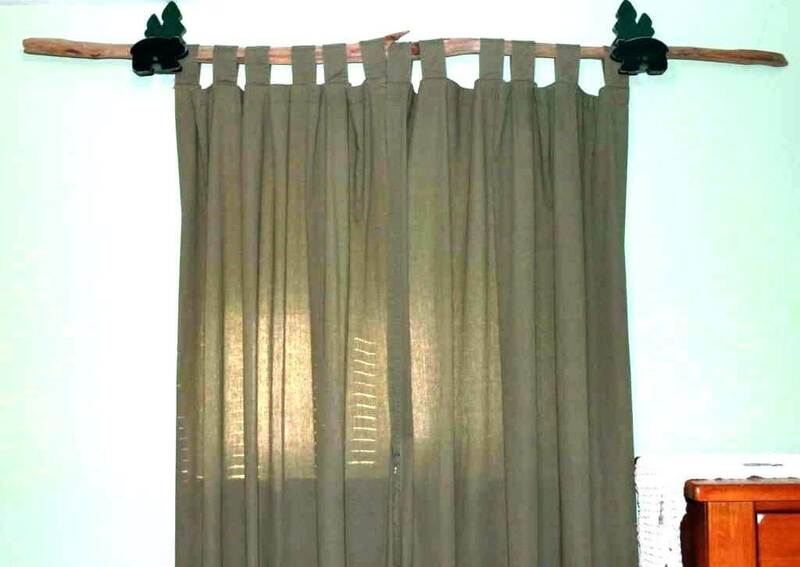 Curtains are crucial for every house in the world. What hangs them the wall? Well, right; the rods. What we see every day is the typical rod. 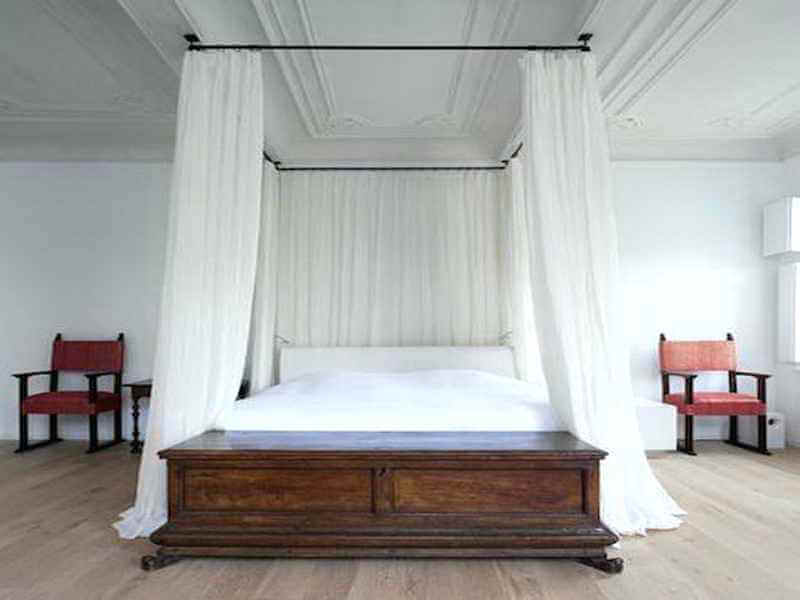 When it comes to decorating a home, curtain and curtain rods play a vital role. Experiment with them and use an unusual rod to emphasize the looks of your home. Wires don’t look good in any sense. 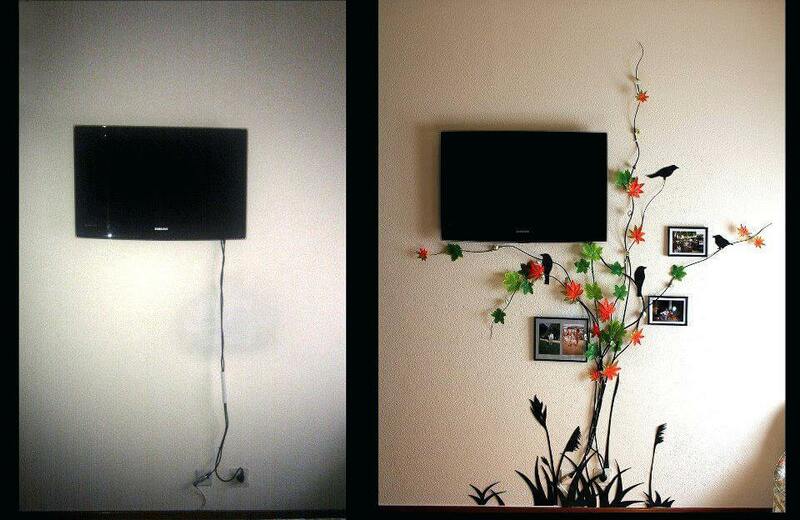 Most of the walls in our homes are covered with the cords of either an LED TV or an internet router. These tangled copper threads take away the beauty of a house in a blink of an eye. You can use a shower rod to hide them and then paint the rod with the colour of the wall. If you don’t have anything to hide them, you can decorate the walls with them by giving them different designs. It would make the walls look all the more attractive. Most of us, in our childhood, had a dream of getting a canopy over our beds. They look cool and stylish from every possible angle. Don’t ask a builder to do that, instead, do it on your own. It will save you some time a lot of money in the end. What you can do here is fix the extra curtain rods to the rooftop and hang the curtains at each corner. So, these were some of the tried and tested money and space saving ideas that anyone can follow to give his house a stylish look. Enjoy the beauty of your home with your family and friends. 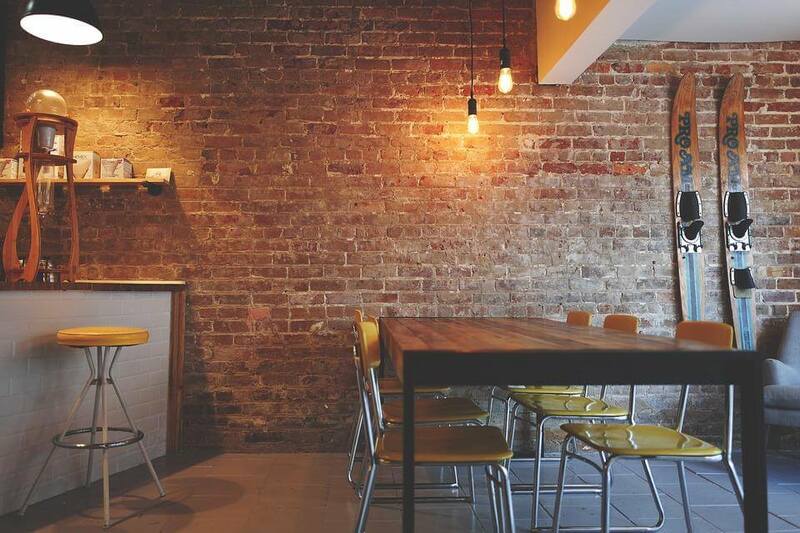 With this home decor ideas, we wish you all the very best for the project that you are going to take in some time.